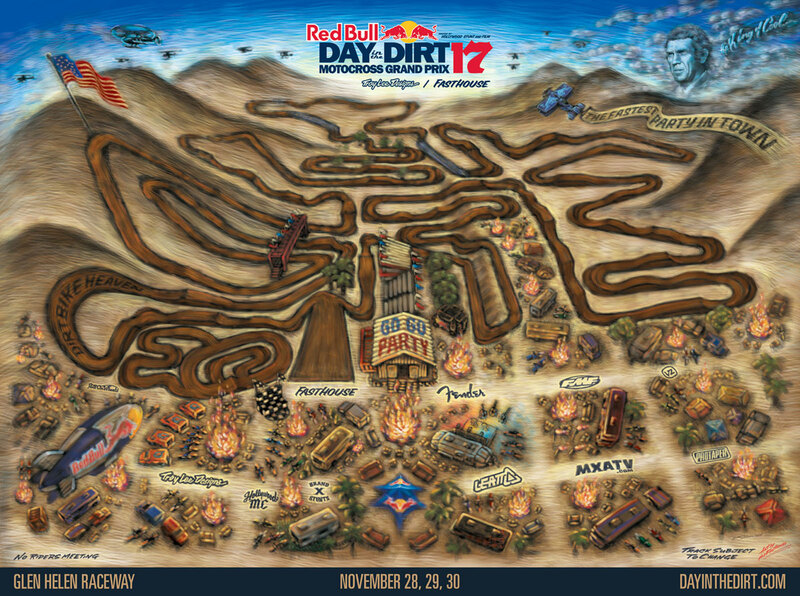 If you haven't seen it yet, check out the Track Map Poster we designed for this year's Red Bull Day in the Dirt MX Grand Prix. Fasthouse has been creating designs for the motorcycle industry for over 20 years. Let us know what you think!